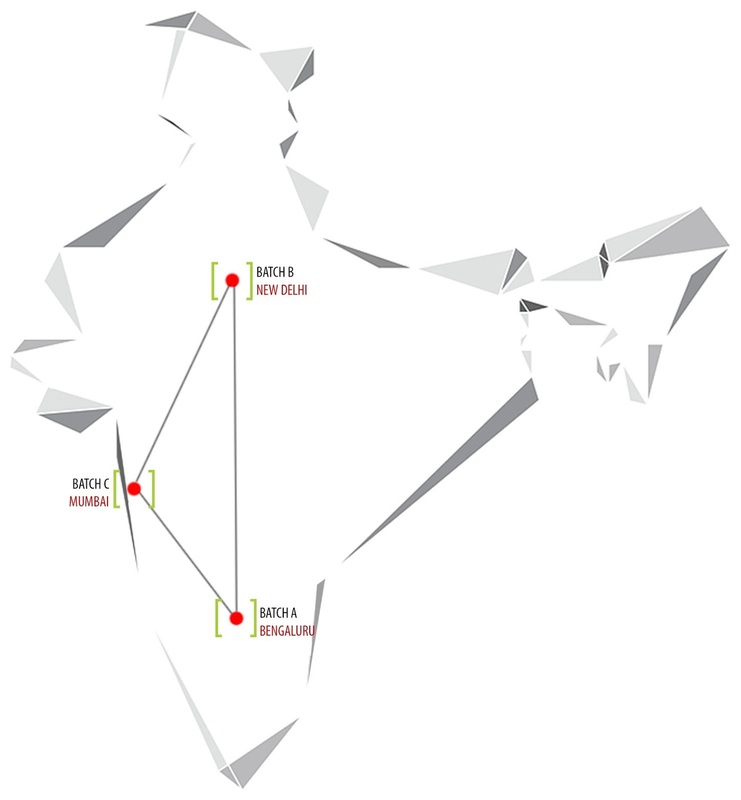 After a successful completion of 30+ design workshops worldwide, rat[LAB]EDU is organizing parametric design workshops to span three cities in India: Bengaluru, New Delhi, and Mumbai. Geared to design students and professionals, the Winter School 2017-18::Parametric Design Workshops is striving to change the way we conceive spaces within art, architectural, and urban systems. And it's changing the way architectural education is imparted in the country by inculcating an independent studio culture in the country. The agenda, Decoding Parametric Design through Art Installations & Facades, will delve into computational and parametric methods (using Rhino and Grasshopper) to create data-driven art installations and building facades. Each 3-day design workshop contains technical tutorials, teaching sessions, prototyping, and presentations culminating in a symposium / round-table conference / open discussion with leading and emerging professionals that demonstrate computation, parametric design, or alternative techniques in their work, practice, and academia. No previous knowledge of Grasshopper or Rhinoceros is required for these workshops as basic technical knowledge will be provided on Day 1. Customizable tools will be provided by rat[LAB]EDU on Day 2 for design explorations and experimentations. Simple & Referenced Geometry, Locally Defined Geometry, Baking, etc. All registrations end four days prior to workshop start date (or till seats fill).